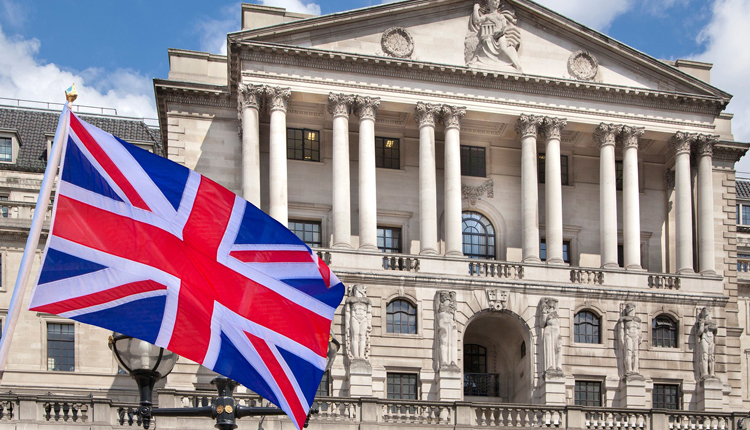 The Bank of England (BOE) on Thursday has announced a rate hike despite ongoing uncertainty over the future of the U.K. economy. The Monetary Policy Committed voted for an increase in rates from 0.5 to 0.75 percent on the back of a strong labor market and credit growth. Although Thursday’s decision follows market expectations, analysts believe the central bank will proceed gradually with monetary policy tightening. The change in interest rate will bring higher costs for those borrowing money, including mortgages. On the other hand, it will benefit savers. The BOE moved the interest rate from 0.25 percent to the current level of 0.5 percent last November — marking the first hike in more than 10 years. The decision reversed an earlier cut in August 2016 in the wake of the Brexit vote. Brexit remains the biggest uncertainty lingering over the U.K. economy. Negotiating teams for both Britain and the European Union want to reach an agreement by October ahead of the U.K.’s departure date of March 29 next year. However, there are still significant divergences on the table, with policymakers also preparing for a no-deal scenario. In such an event, trade between the U.K. and Europe would become more expensive for businesses and would likely see goods take much longer to reach their destination. The London Stock Exchange said Thursday that it had put together a contingency plan for a no-deal eventuality. This would include building new entities in the EU.